You control lighting, heating, ventilation, shutters, awning and much more from one central location with a touchscreen, your tablet or smartphone: that is home automation. Wiring Niko Home Control is a simple trick. A simple installation, ideal for the do-it-yourself. Niko Home control is not that much more expensive than a classic installation, especially if you install it yourself. You can start with a basic package and later add or adjust functionalities. You keep all options open for a future-oriented home. 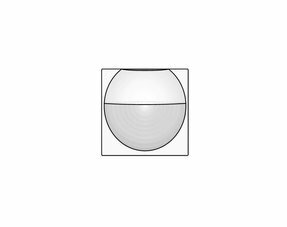 Niko has an agreement with some professional partners such as VELUX, Renson, Reynaers, Bose, Sonos, you name it. 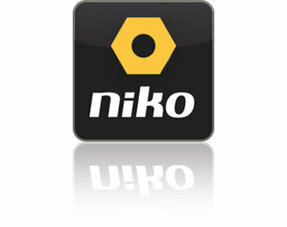 All their software is compatible with the Niko Home control software. With Niko Home Control you can easily control lighting, heating, ventilation or shutters. 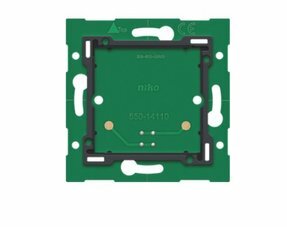 This can be done centrally via a touchscreen or smartphone, but also via classical switches available with the finishes from the Niko Pure, Niko Intense and Niko Original collections. With functions such as zone control for heating, eco-button, panic button, presence simulation, the new electrical system significantly increases your comfort and safety. 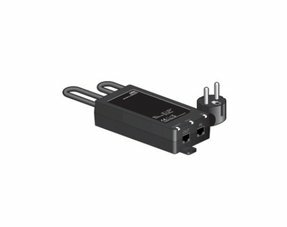 2-wire wiring to all controls, without polarization, in other words you can not connect the wires incorrectly. No risk of short circuit and defective modules. Free topology, that is, you can connect both the wiring in series and in star and this with standard cables, no specific data cable necessary. Clear layout of the control cabinet / Domotic cupboard. A minimum of cabling is required in the cabinet, the modules are connected to each other with a supplied sliding bridge. A minimum of programming. Each functionality has its own module. Connection of indoor station touchscreen or outdoor station via an IP cable. wall print concept: 1 flush-mounted box is sufficient for multiple operations. The controller is the nerve center of the installation, it controls the logic of Niko Home Control. The programming is done via the installation software on the PC and is then loaded onto the controller. 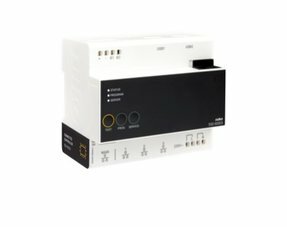 The Connected controller also handles the connection with the internet, no separate IP module needed anymore! 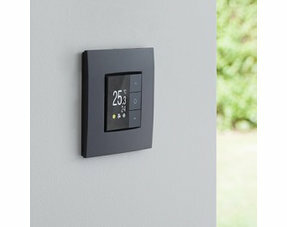 Niko Home Control can be operated with push buttons (with or without LEDs) a touchscreen or smartphone. 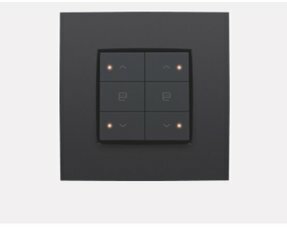 In addition to controls for lighting, dimming functions, motors and ventilation, you also have intelligent push buttons such as the eco-display, thermostat and mood lighting. There is a user-friendly software for the programming of the installation and software with which the residents themselves can change settings such as time schedules and preferences. With the energy software, residents acquire insight into the electrical consumption or the yield of your solar panels.